Versatility is a hallmark of the T610SAR. Offered in either a day cab or 860mm sleeper option, the T610 is suitable for virtually any application, and made to measure for line haul, including maximum payload 26-metre B-Double configurations. 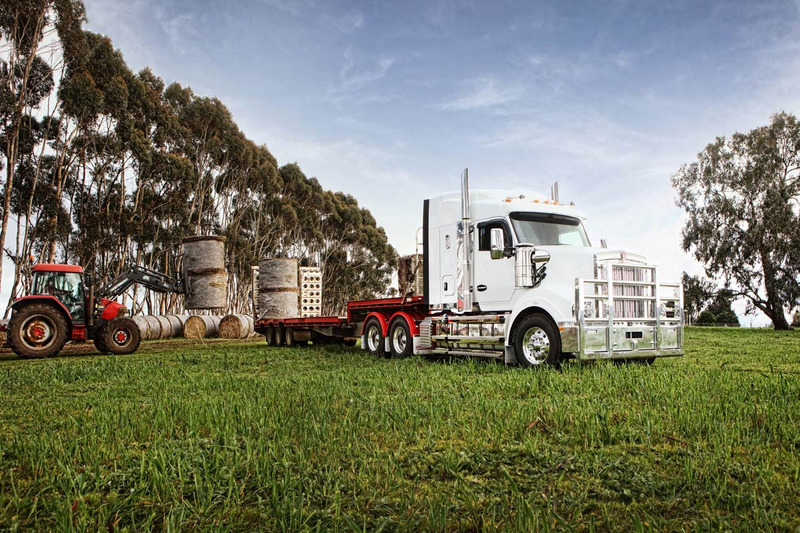 With its classic Kenworth styling, the T610SAR is as tough as it is durable, and the set forward front axle makes it an ideal workhorse for 19-metre B-Double, and tipper and dog applications. The T610SAR is one of the most aerodynamic and fuel efficient production trucks ever to carry the iconic Kenworth badge. 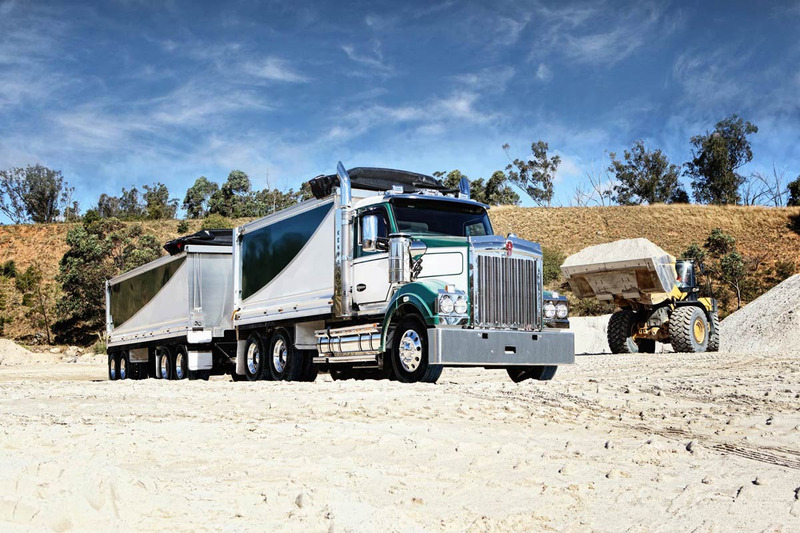 An ideal workhorse for 19-metre B-Double, and tipper and dog applications, the T610SAR with its classic Kenworth styling is as tough as it is durable. Together with the frame layout we have an extensive range of fuel tanks for a variety of applications. Polished aluminium tanks are standard, or you can select steel tanks for more demanding applications. The T610SAR is powered by the Cummins X15 Euro 5 engine with Advanced Dynamic Efficient Powertrain (ADEPT) technology, a suite of electronic features that interact with Eaton automated manual transmissions, dynamically adapting to operating conditions to enhance fuel economy with no impact on productivity. THE DRIVER IS KEY TO THE INTERIOR DESIGN OF THE T610SAR. The cab of the T610SAR is significantly wider than our traditional cabs, offering increased walkthrough space between the seats, greater room head-to-toe, more standing room in the sleeper cabs and additional storage – all of it positioned for maximum convenience. Behind the wheel you immediately feel in command. The more expansive windscreen offers a panoramic view of the road, while the cabinâ€™s superior ergonomics mean switchgear and controls are positioned intuitively, and that dashboard instrumentation is visible at a glance. Available in a range of colours, the cab interior features high quality “soft plush” upholstery in the traditional studded pattern. And there is a choice of a day cab, or a 600mm, 760mm or 860mm sleeper. Both sleeper options come with a wrap-around privacy curtain to make full use of the cab during rest periods. Driver comfort is enhanced by an advanced heating and air-conditioning system with automatic climate control. More powerful yet more efficient, it maintains optimum cabin temperature at all times, in all driving conditions, all year round. The T610 cabin boasts new triple sealed doors and door apertures— an innovation that minimises noise and dust leaks, and whose quality construction you’ll feel and hear, each time the doors close. 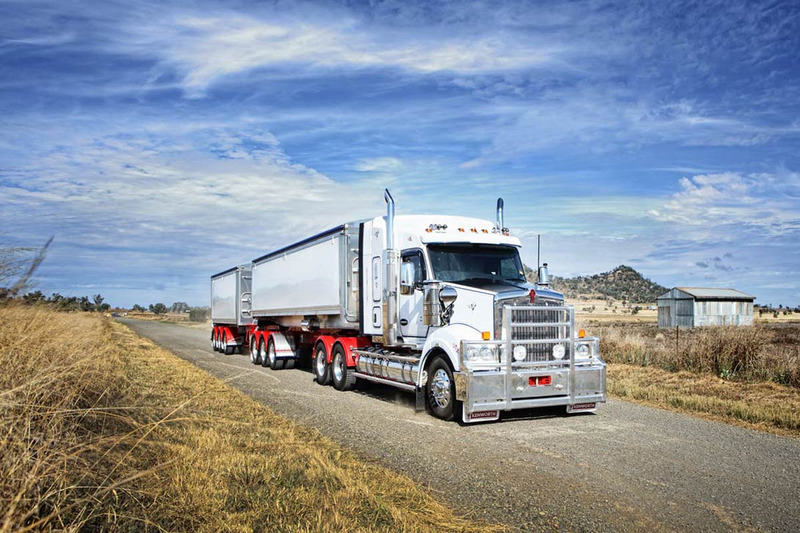 Kenworth’s commitment to ongoing research, design and engineering capability demonstrates our flexibility in adapting new technologies as they come to the fore. 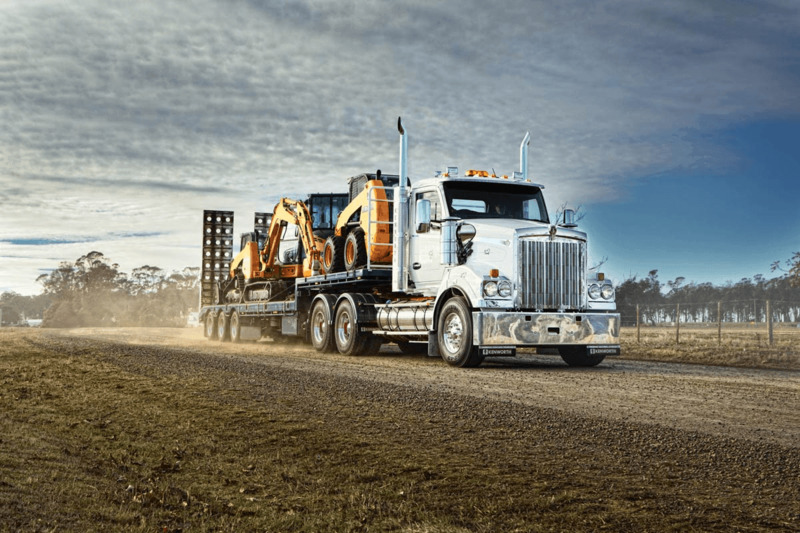 Kenworth tests numerous advancements to identify and incorporate into production the best innovations to improve safety, environmental performance and productivity. Available in a range of colours, the cab interior features high quality “soft plush” upholstery in the traditional studded pattern.